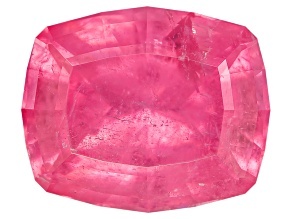 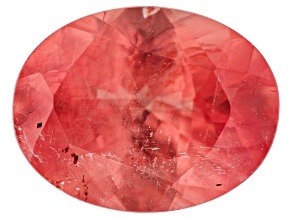 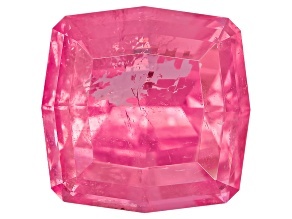 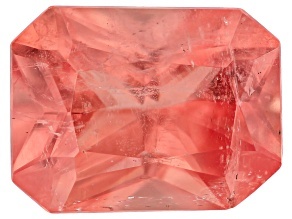 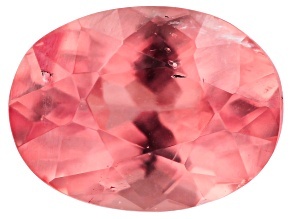 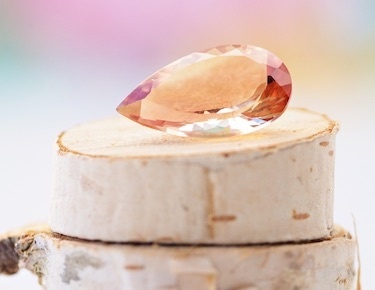 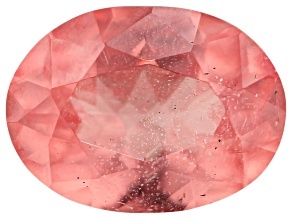 Also known as the Inca Rose, the ancient Incas believed rhodochrosite to be the blood of past kings and queens. 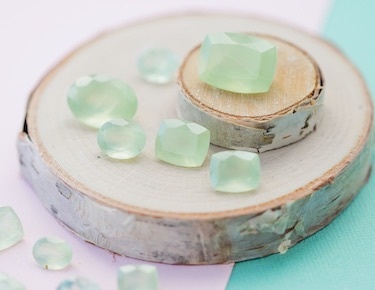 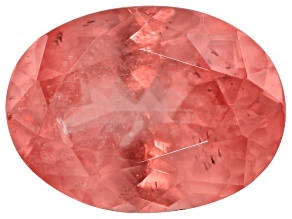 In addition to its stunning physical beauty, rhodochrosite helps inspire love and inner peace. 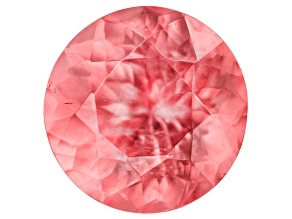 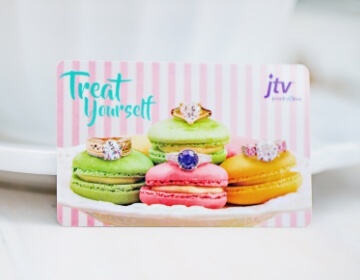 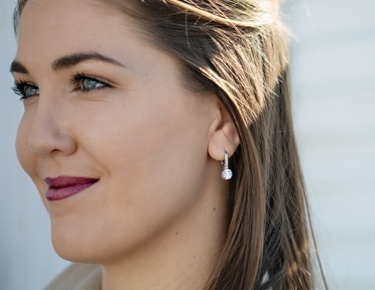 It's no wonder why rhodochrosite is associated with royalty: Shop JTV rhodochrosite gemstones today.